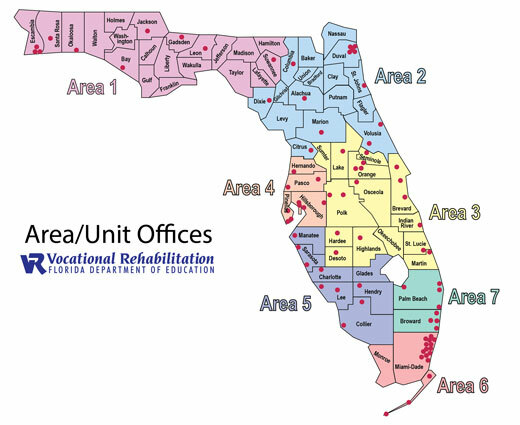 FLDOE.VR.SPCD - Welcome to the Vocational Rehabilitation (VR) Service Provider Choice Directory. 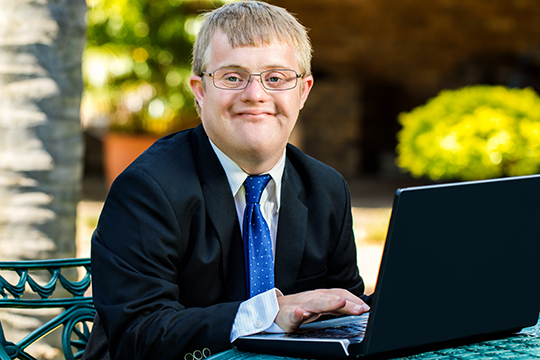 Welcome to the Vocational Rehabilitation (VR) Service Provider Choice Directory. These service provider profiles will give you the opportunity to learn more about the service providers in your community, and the work they do for VR customers. The profiles will also help you make an informed choice about which service provider would best fit your needs. 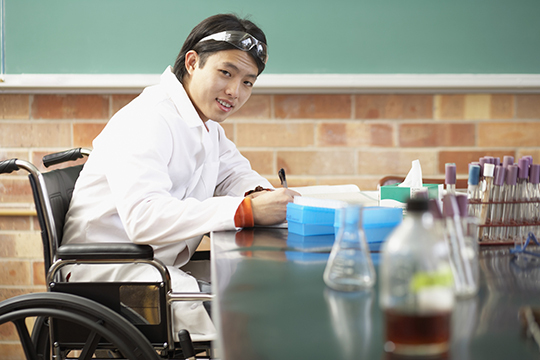 You can search for service providers by name, city and/or county, services offered, or disabilities served. You can also use the interactive map below to search by VR area.